​Imagine having a deep and restful night's sleep. Don't you deserve to have that sleep every night? 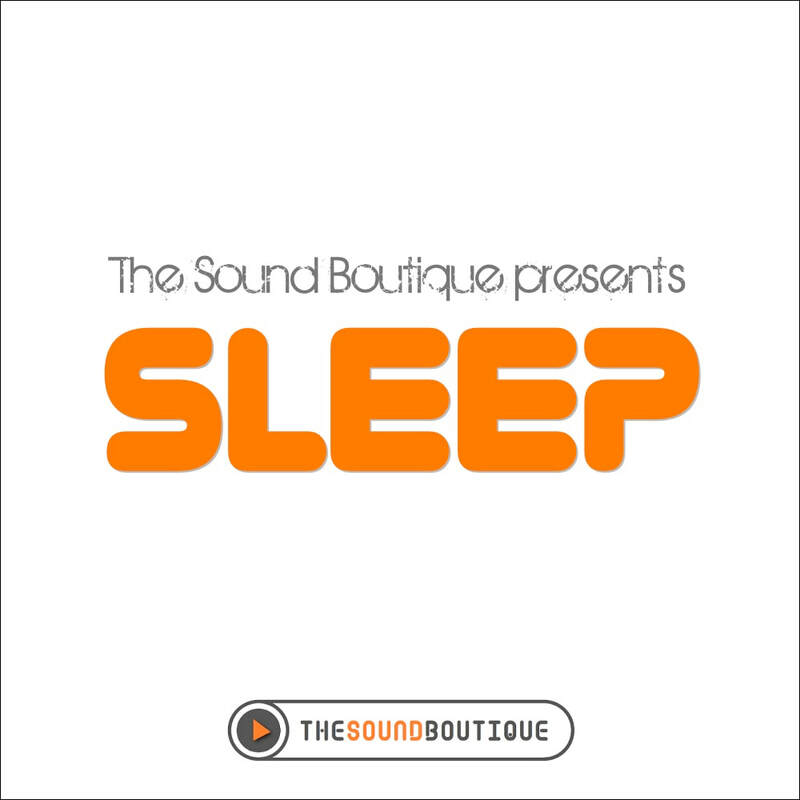 'Sleep' from The Sound Boutique is designed to relax the listener gradually, ending in deep and lasting sleep. 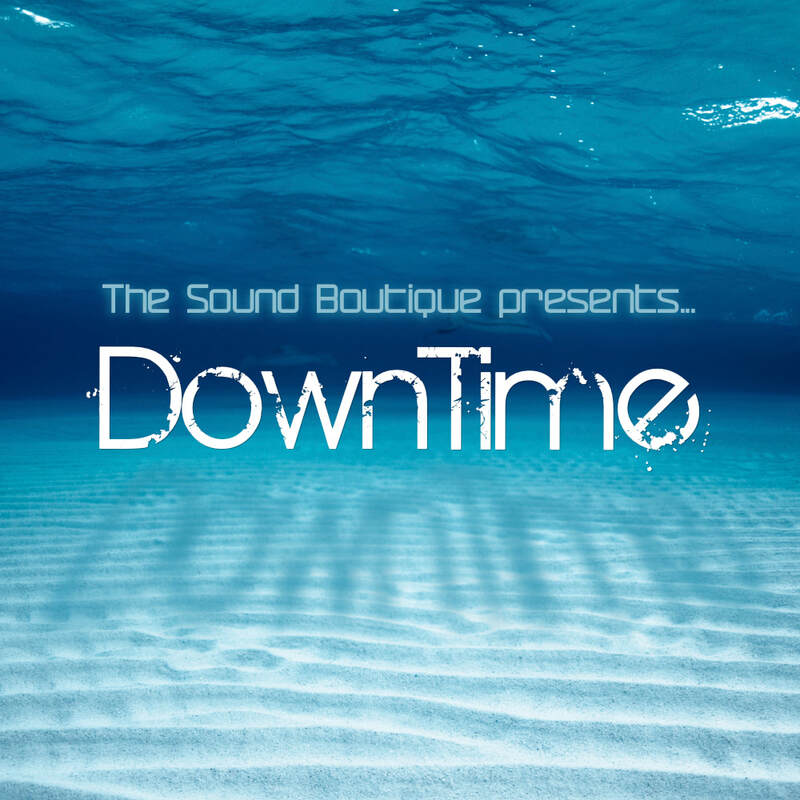 ​Whether you are a massage therapist wanting your client to relax, chilling with friends or simply winding down after a hard day, 'DownTime' will put you at ease. ​With styles ranging from orchestral to electronica, 'Traveller' provides a unique soundtrack to any journey. ​Your preschool kids will love this collection of Christmas songs, party favourites and TV songs. 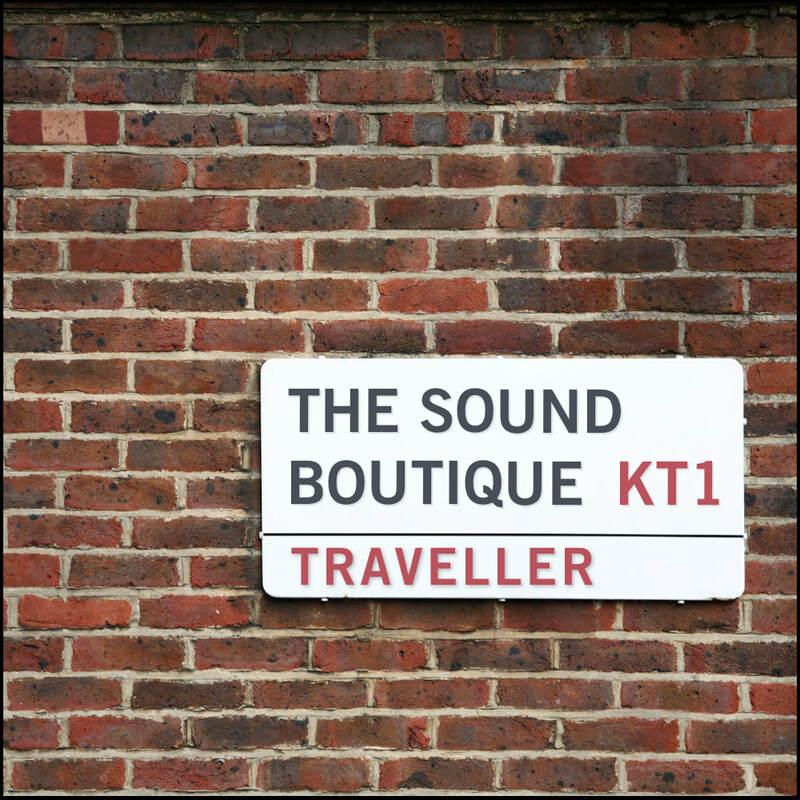 Curated by The Sound Boutique. Christmas party music for age 5 and up, curated by The Sound Boutique. Christmas party music for age 11 and up, curated by The Sound Boutique. Give your Christmas party a fun Christmas soundtrack with this collection, curated by The Sound Boutique. ​Relax by the fire with this selection of the old classics, curated by The Sound Boutique.